If you’re looking for the perfect corporate caterers to cater your next company event in South Florida, then you need not look any further. That’s because at BCG Catering we provide some of the best corporate catering services in Broward and the surrounding counties. Our services are designed to meet the needs of each individual company, while maintaining excellence in service, quality, and taste. We understand how important it is to choose corporate caterers who will make your company event a success, which is why we promise to deliver nothing but the best in our catering services. 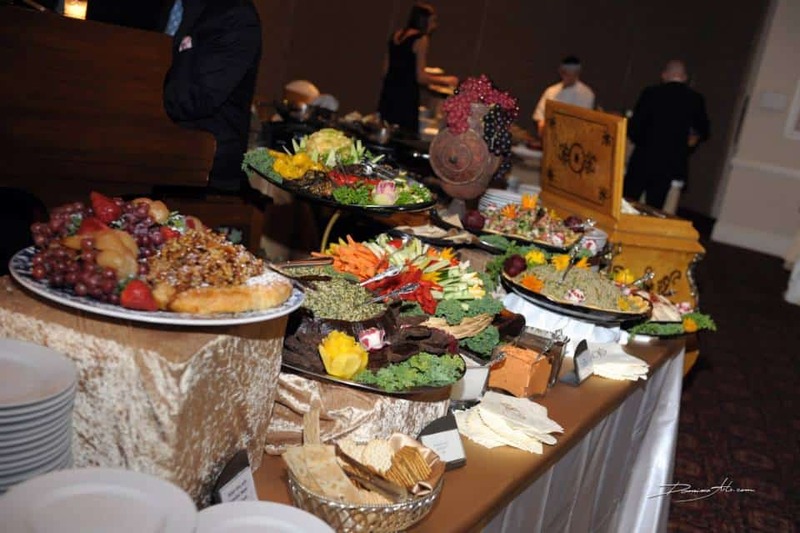 It used to be that choosing a caterer to cater to your company event was a much easier task, but now that there are so many catering companies popping up in South Florida it can be overwhelming to find one that is tested and true. Luckily for you, BCG Catering isn’t just a pop-up company. Our company has been around for over thirty five years, which means we have the experience and knowledge of what it takes to make a corporate event a success. Not only is our service staff top of the line, but our chef’s have perfected our menu offerings to include delicious favorites that are sure to please. We make corporate catering even easier by offering packages that let you customize the platters you want served at your event, at affordable rates. Our menu offerings include everything from delicious beef and chicken entrees to fresh and tasty salads and decadent desserts. You can even choose to have white glove service or have great interactive stations. Some of our most popular stations include the carving station, the Tuscan table station, and the Dim Sum station. Of course we also have dessert stations that include a wide offering of pastries and cookies, fondue, crepes, and fruit platters. It’s important that the corporate caterers you choose have an extensive menu; however, it’s more important that you actually enjoy the way the food tastes. Be sure to set up a food testing with your prospective companies to ensure that the food actually looks and tastes as good as the company claims. At BCG Catering we’re more than happy to prove to you how delicious our food is. You’ll also be happy to know that we offer food options for those with dietary restrictions, including vegetarian and kosher options. No matter what kind of corporate event you’ll be hosting, you can count on us to help you with all of your party planning needs. Although our primary offering is our catering services, we are more than happy to help you plan other aspects of your event. We have established relationships with some of the best vendors in town, which we’ll be happy to refer you to. We also offer complete table presentation services, which means we can make sure that the presentation of your table settings is astounding. At BCG Catering we look after all of the details, to ensure that you have the most successful event possible. Whether you’re hosting an event for employees or you need to impress your customers, you can count on us to make your company event a fabulous occasion. Give us a call at (954) 689-0110 to get started!